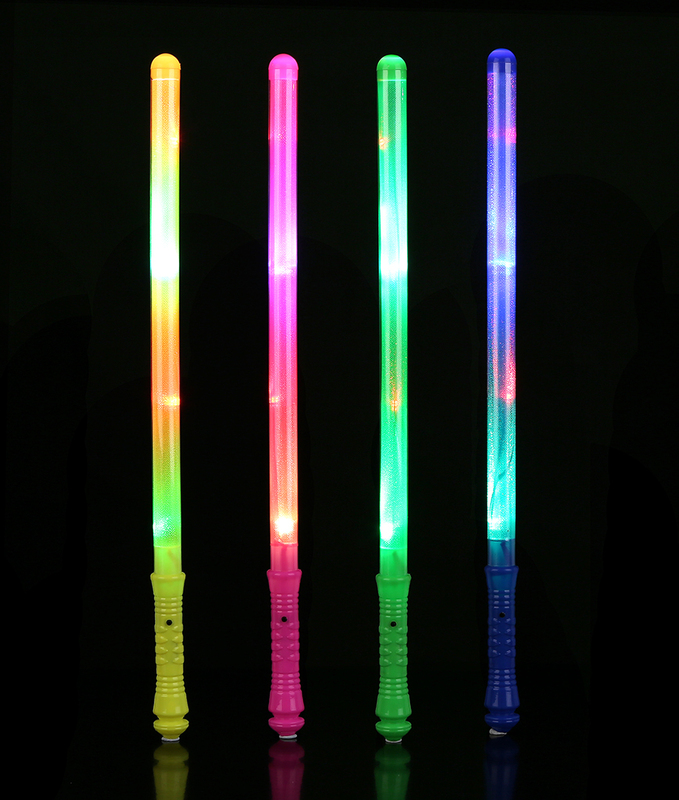 Choose from our large selection of party supplies and themed Sticks and batons. Costumes will set a festive mood for every guest at your party. Grab your cameras and pose in front of our scene setters and backdrops. We have the best of themed party supplies with items like Sticks and batons.